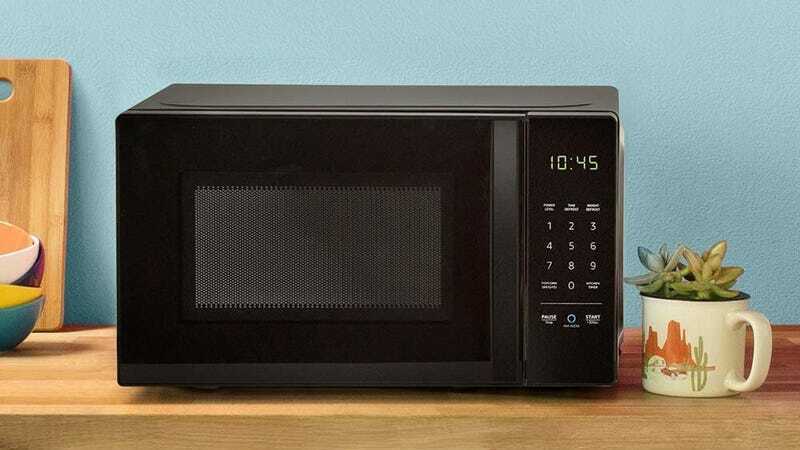 Don’t buy the AmazonBasics microwave because it has Alexa support. 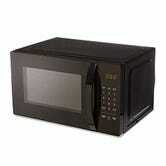 Buy it because at today’s $42 (down from the original $60), it’s one of the cheapest microwaves you can buy, period. But once you have it, the Alexa commands (fed to it via any Alexa speaker, not included) are actually pretty cool. Instead of punching in numbers, you can just tell Alexa what you’re cooking or reheating, and Amazon’s AI will program the microwave for you. Want to add 30 seconds to your cook time while your fingers are covered in raw chicken juice? You can do it with your voice. The microwave still has regular buttons, and obviously, Alexa support isn’t a true necessity in a microwave, but it’s undoubtedly pretty cool, especially when you aren’t really paying for the privilege.